Mosko was chosen as the winner of the 2019 Yamaha Young Performing Artist Competition. The trombonist was one of only 11 musicians selected in the country to earn the achievement, which honors young musicians who excel in jazz, classical and contemporary genres. Mosko studies at the Mason Gross School of Arts at Rutgers University and has studied under notable jazz figures as well as performed with many artists. The Shawnee High School senior received a full scholarship to Rider University for a business concept he developed at the Norm Brodsky Business Concept Competition. The Shark Tank-style competition has a panel of three judges who evaluate numerous students describing a business idea, its potential market costs and demand, prototype and idea pitch. Voros’ idea was “Orion’s Belt,” which was a stylish belt that could easily turn into a life-saving tourniquet in an emergency. Giles will be taking over the lower school director position for Moorestown Friends School in the summer. She is excited about the opportunity and looks forward to becoming a part of the community. Giles expects to receive a master’s in education degree from Klingenstein Leadership Academy at Columbia University’s Teacher College this spring. She also has a master’s in education from Bank Street College of Education. 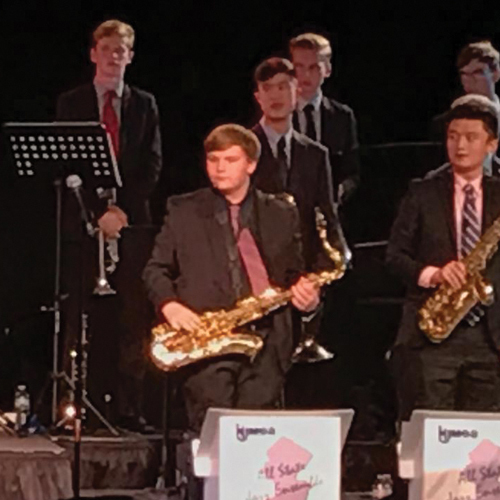 For the second year in a row, the Seneca saxophonist made the New Jersey All State Jazz Ensemble, which is extremely competitive, especially for a saxophonist. Miller auditioned last year as a freshman and became the first person in school history to make it in the band, and was able to secure another spot as a sophomore. To qualify for an audition, Miller had to receive a qualifying score in regional auditions. Madgey was one of 13 individuals inducted into the Gloucester County Sports Hall of Fame on March 26, alongside two former NFL players. 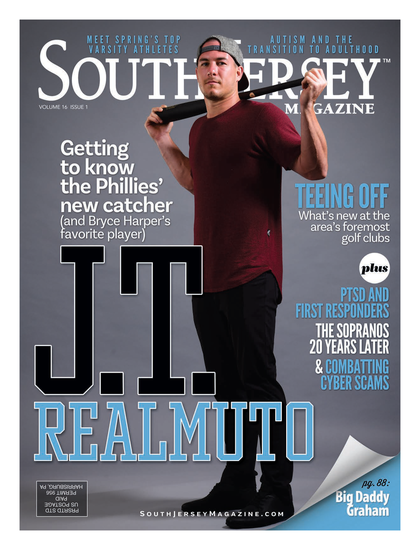 She is a former Clearview Regional High School softball player who helped her team win back-to-back sectional championships and left as the program’s all-time hits leader. Madgey went on to play and coach at Gloucester County College and is currently Cherokee High School’s softball coach.